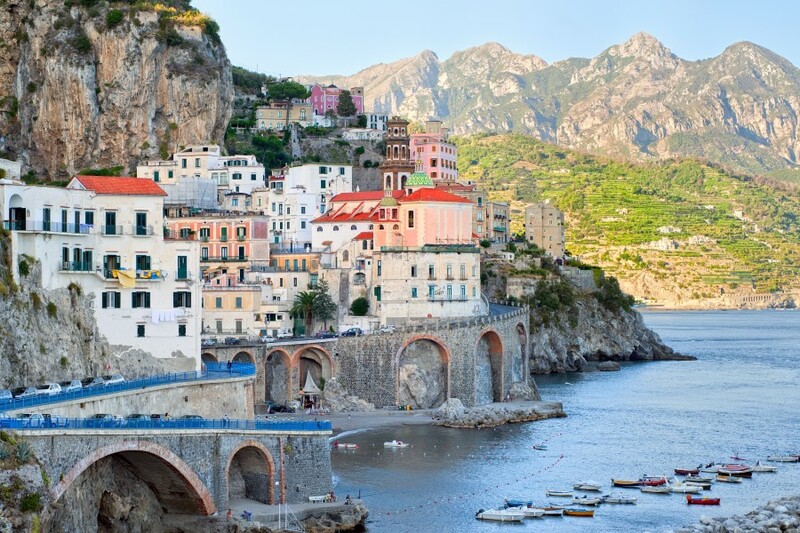 The Amalfi Coast must be one of the most colourful in the whole of the Mediterranean. With the added touch of glamour from the likes of Sorrento and the island of Capri this makes for a fantastic sailing destination. The entire coastline is listed as a UNESCO World Heritage Site and so it’s not hard to see why celebrities and holiday makers alike are lured in by its beauty and charm. 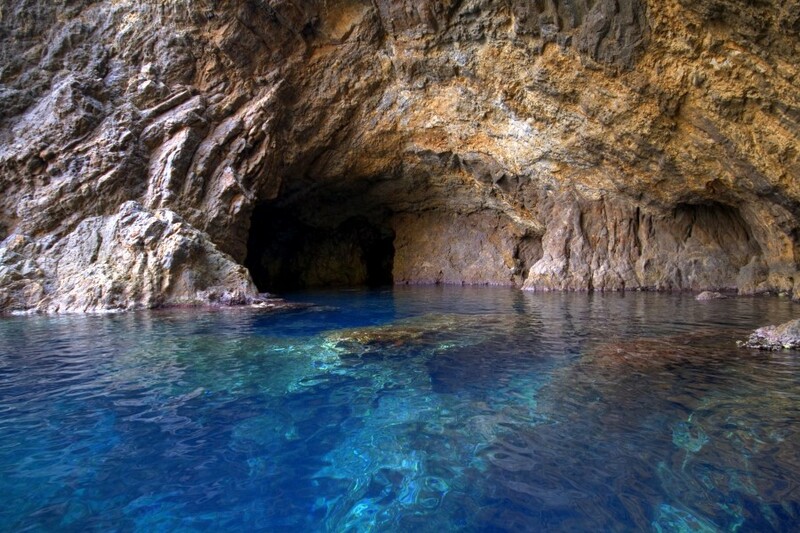 Take a yacht from either Salerno or Procida, both a short transfer from the nearby airport of Naples. During the summer the wind is generally from the South, swinging round to a South West or South Easterly with the wind strength picking up in the afternoon. In the mornings it's a wonderfully light force 2, picking up to a force 4 in the afternoon. When you arrive the base you will be met by the charter company where you will be checked-in. Once you've checked-in you'll be shown to your boat where after a quick briefing you're ready to relax and have a quayside drink! 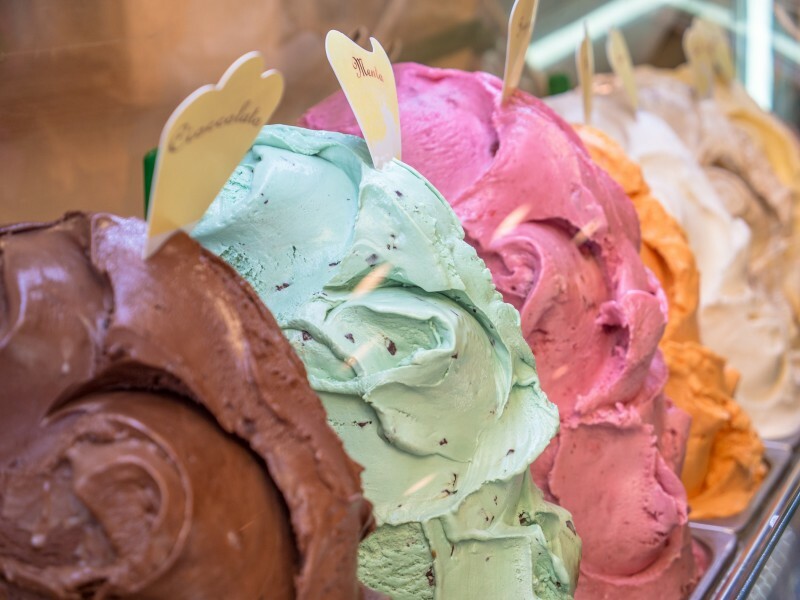 Salerno has plenty of great restaurants for a truly Italian meal. On your first day why not have an easy first sail and do the short hop over to Amalfi. Here you'll find a bustling town with busy piazzas and a lovely small beach. 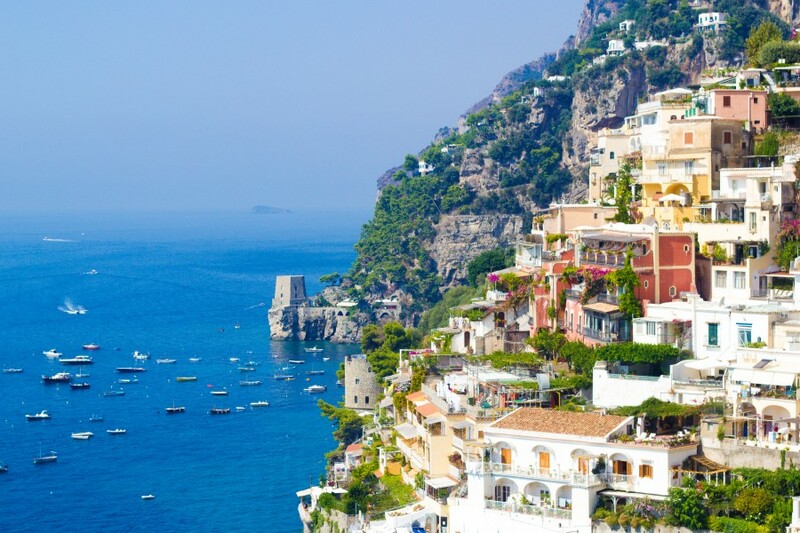 We recommend stopping off in Positano, a beautiful picturesque village with pink and terracotta houses all built into the steep hillside, quite a sight when sailing in from sea. 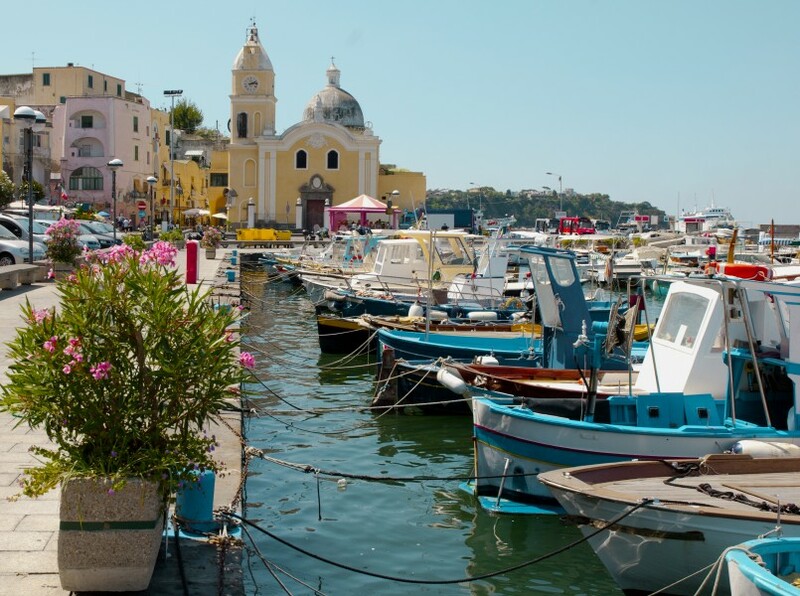 From Positano why not head over to Procida, arguably one of the prettiest islands in the whole of the Mediterranean. The buildings here are all pastel hues of green, yellow, pink and blue making a stunning backdrop to the harbour and if you eat along the seafront you'll be getting seafood caught fresh that day by local fishermen. From Procida if you fancy if why not have a full day sailing and get over to Zannone in the Pontine Islands. This sail is around 35-45 miles but well worth the trip. Zannone is part of the Circeo National Park and is a great stop for lunch. Once you've explored Zannone why not sail the short distance to Palmarola. There's a bit more here than in Zannone, not just the beautiful natural grottos and crags but also some ports where you can moor up for the night and dine on some local delicacies. Ponza is a great follow on from Palmarola, another short sail. 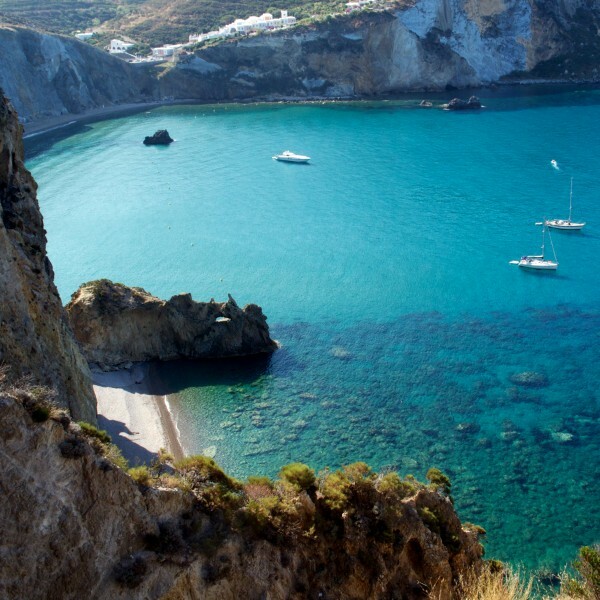 Ponza is thought of as the understated version of Capri. With the rich famous trying to keep this one a secret its definitely not one to be missed. 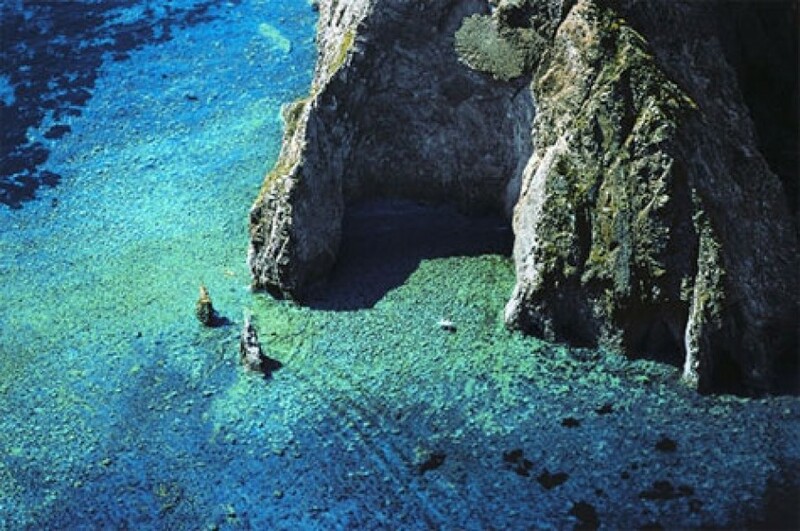 Ponza's got plenty to see such as the Grotto di Pilato, underwater wrecks which can be seen if you go snorkelling and inland there are even Piscine Naturali, natural water pools. You've explored the Pontine Islands now why not head back towards the mainand stopping on your way at the stunning island of Ventotene. Ventotene has a great history and lots of it remains so make sure you take a stroll along the Villa Olivi while you're here. The same distance again from Ventotene is Ischia. 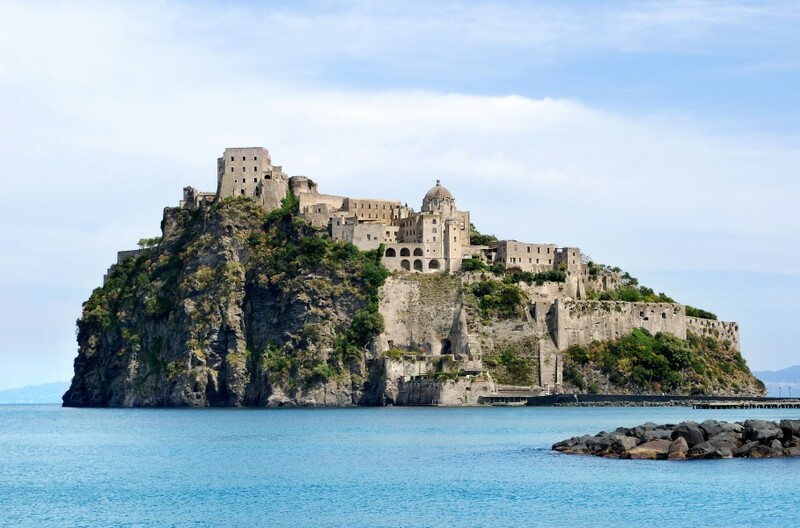 This brings you back over to the Bay of Naples and Ischia is a great stop if you want to sail round a stunnig town surrounded by lush forests and vineyards. 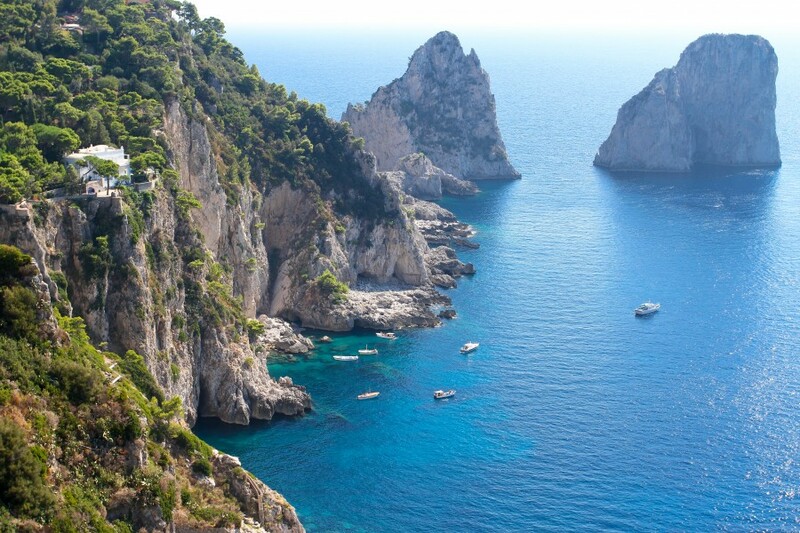 Once you've explored the quieter island of Ischia why not sail over to the most popular island on the Amalfi Coast, Capri. Popular with showbiz stars as well as history buffs there's something for everyone here. From Capri, once you've rubbed shoulders with all the celebrities who flock here in the summer its an easy sail back to either of our bases, Procida or Salerno. Most of the charter companies expect you to be back in the marina between 4-6pm and then you're free to enjoy your last night with one last Italian gastronomic delight before your flight home the next day!